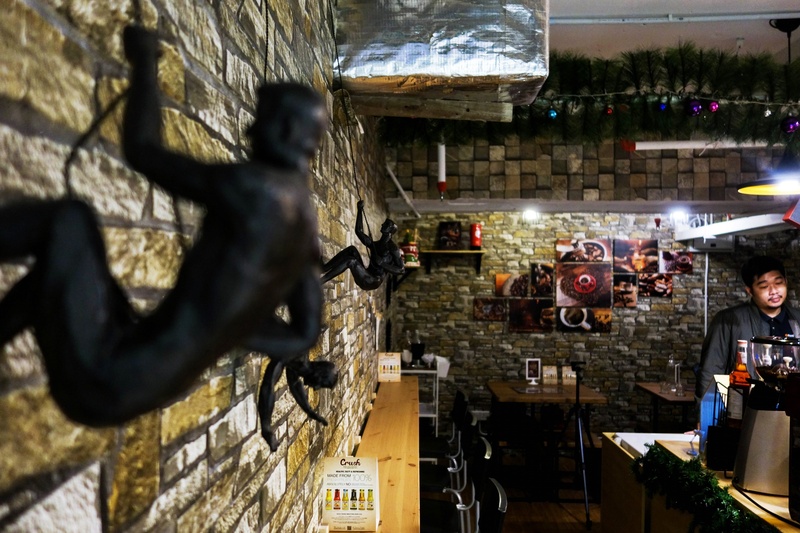 The name of Oddity itself emphasizes the uniqueness of the cafe itself which definitely make it different with other typical cafe in Kuala Lumpur. The chosen name is to emphasize on being different to the patron's eyes and perspectives. The classy medium size capacity of cafe is enough for anyone who intend having a little privacy with their date. I bet most of youngsters today look up for some hipsters places to catch up with their clique besides of getting cool and hipsters style photography to be shared on their social media. Since I am a coffee enthusiast, a cup of hot coffee or iced coffee is a must! A coffee a day keeps a stress away! A perfect combination of coffee with the chocolate flavour and a smooth taste of Iced Caffe Mocha is so delish! This really helps me to encounter the hot day on that day. I feel like having Starbucks at cheaper price of RM11.90 only. Why wait? 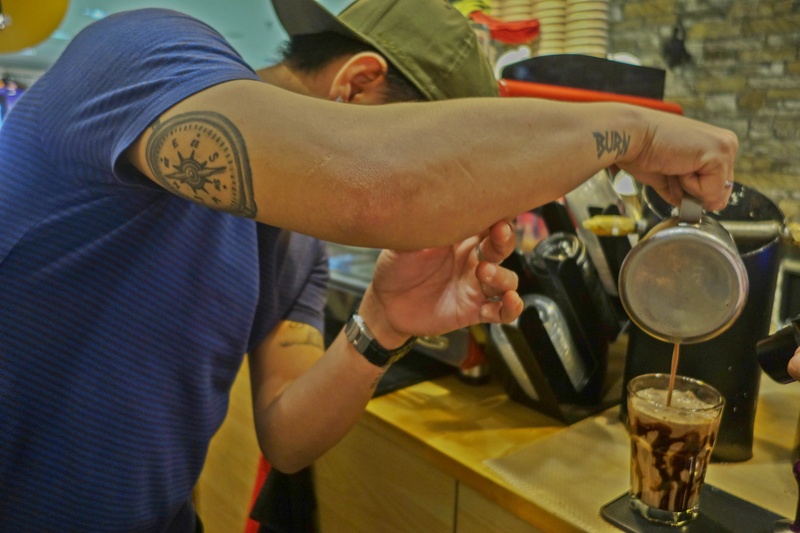 Here is a cool Barista making my Iced Caffe Latte. Tempting isn't it? Do not be surprised of the cheap lunch treat. Yes! You can get the delicious Seafood Marinara at RM6.90. 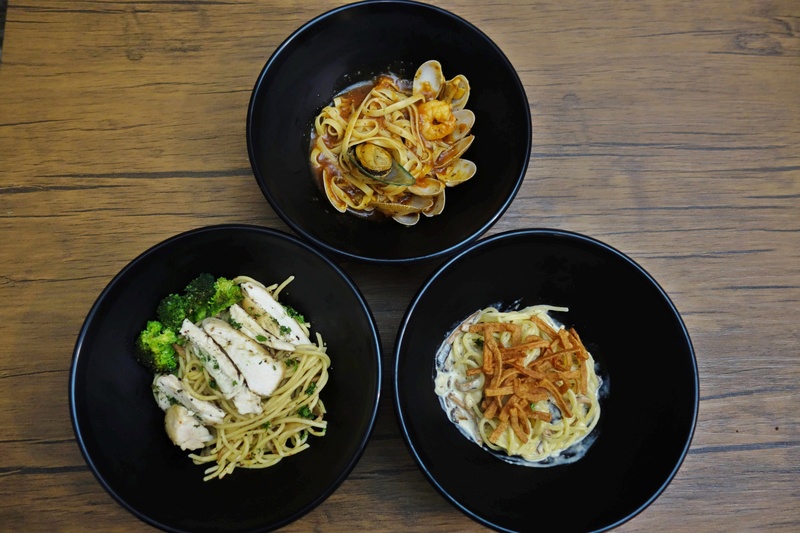 This marvelous lunch is prepared in simple yet elegant black bowl with a generous perfectly cooked mussels (or prawns) at your on choice and sweet marinara sauce. The sauce is really taste like homemade. Besides, the rich creamy savory Speghetti Carbonara really got my attention. Because it is my favorite and always be! 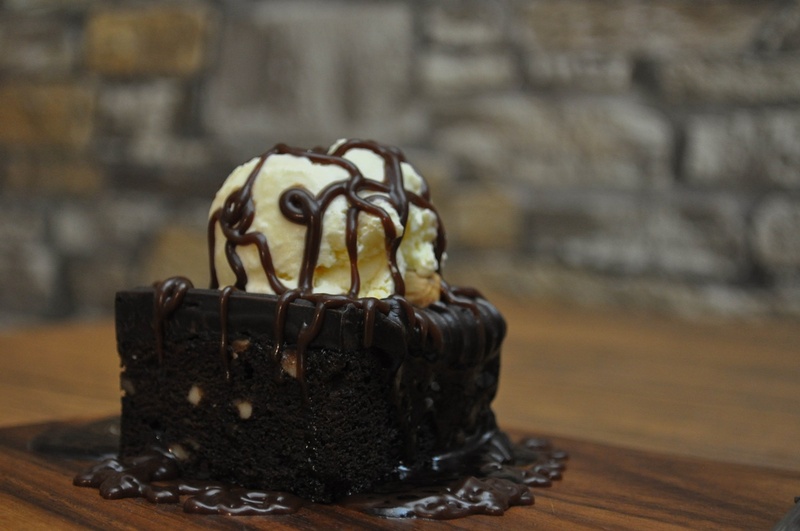 What you should not miss here are their signature macaroons and Brownies with Vanilla Ice Cream. 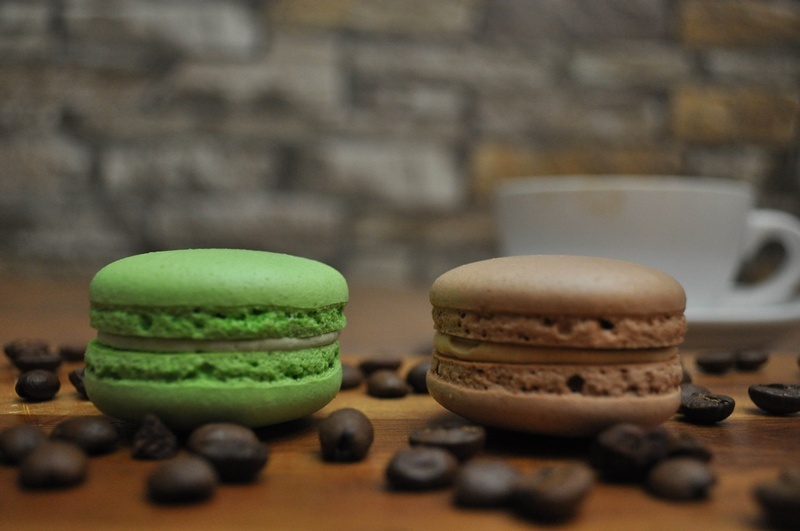 These are going to satisfy all the sweet tooth of those who come visit. Best part here, they do takeaway and delivery services as well. Convenient. No more excuses to fulfill your cravings. Go now!